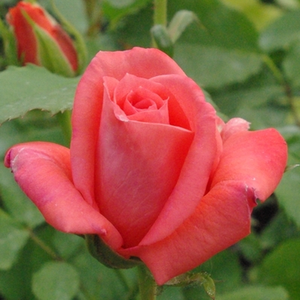 Warm colour, cluster-flowered, colour depends on the blooming stage. 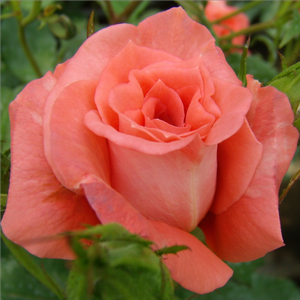 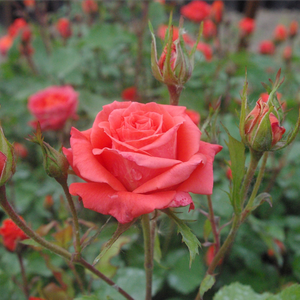 Warm colour, cluster-flowered, colour depends on the blooming stage.Creating higher rose beds which have countinously and abundant blooming. 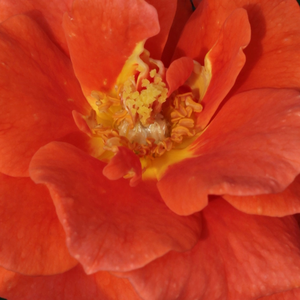 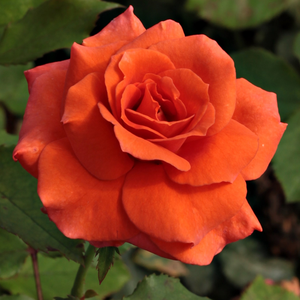 Profile: Warm colour, cluster-flowered, colour depends on the blooming stage.